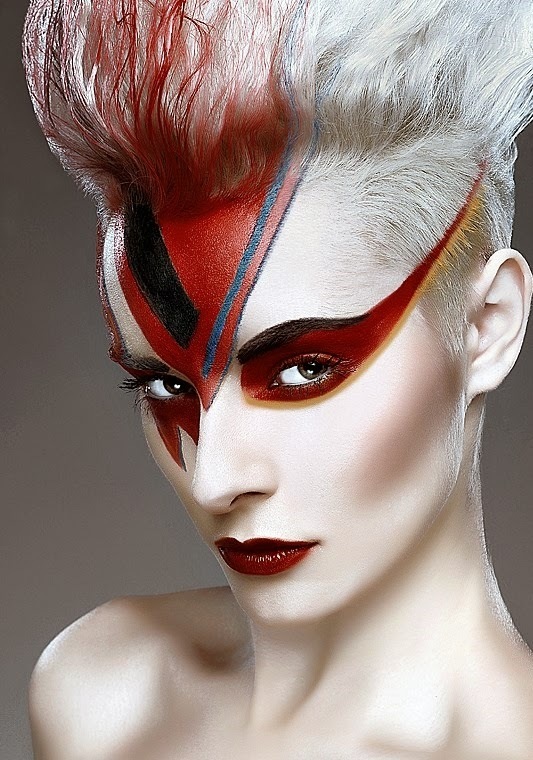 I am running my next photographic make up course in Eastbourne on Sunday 16th March. This course is ideal for make up artists, photographers and models who would like to gain knowledge when applying make up for photographic media. I require 50% deposit when booking. Wow - A dream of mine has finally come true and I have started up my very own make up academy. 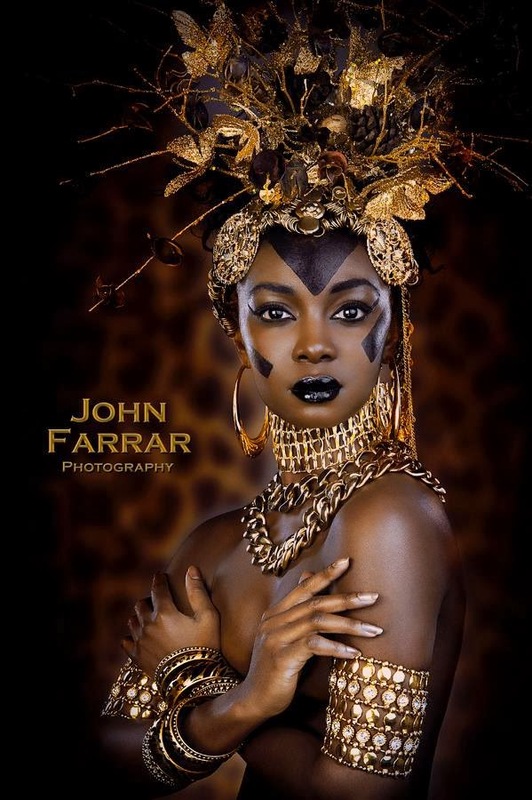 I am very happy to report that a recent shoot I did with Photographer John Farrar and model Faith Obae has been chosen as pic of the day today (18th Feb 2014) on Model Mayhem. This was shot at John's studio in Hove where we managed a great day and achieved various different looks for Faith. For the make up I used Super Cover for my base, concealer, highlighter and shadow. I then used a black liquid eyeliner for rest of the make up. Luckily, fellow make up artist Fran Carter was at the studio and she found all the jewellery to play about with to help finish off this look. Thank you to Faith for entering this picture into model mayhem competition pic of the day, and thank you to all those who voted for it to win.